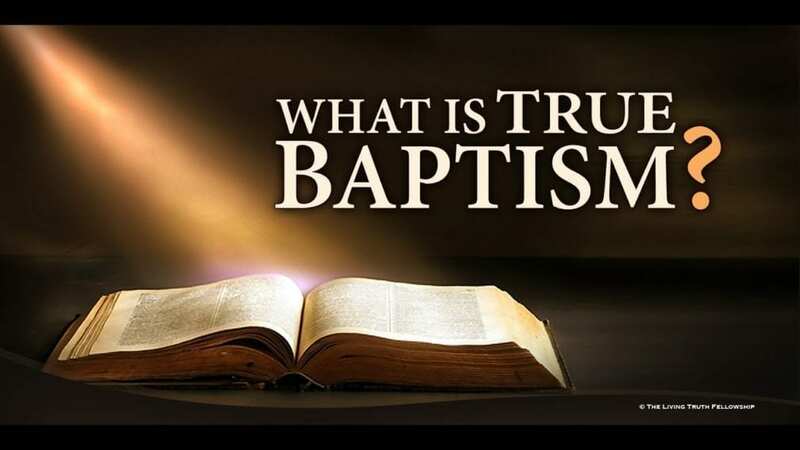 Most Christians have been taught that water baptism is applicable to them. Thus, Christians through the centuries have fought about whether they should be sprinkled, dipped, dunked, or “dry cleaned” (a mental baptism), and even killed one another while fighting over this issue. All who advocate any such form of baptism are arguing for a far lesser possibility than what the Word of God says.